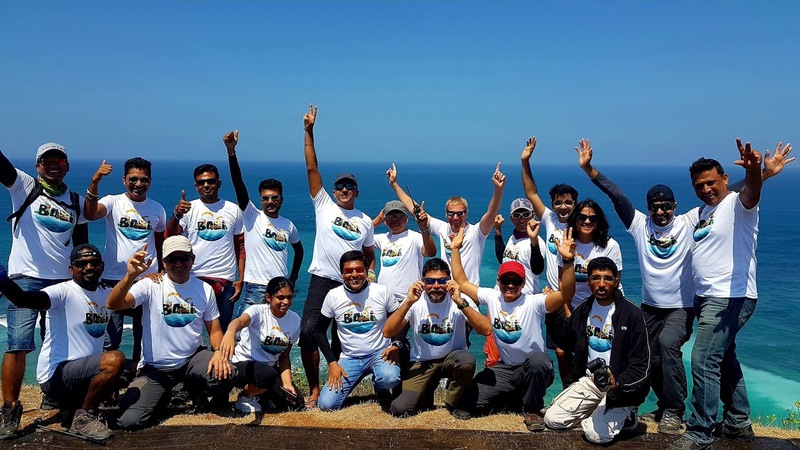 Flying is humanity's oldest dream & Paragliding is this dream come true for a million & more humans across the globe today. 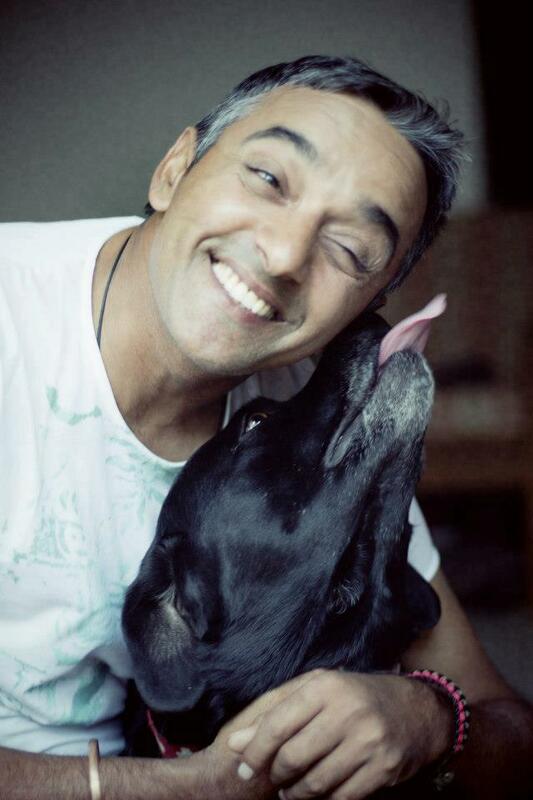 It truly symbolises our deepest urge for freedom & pure joy. 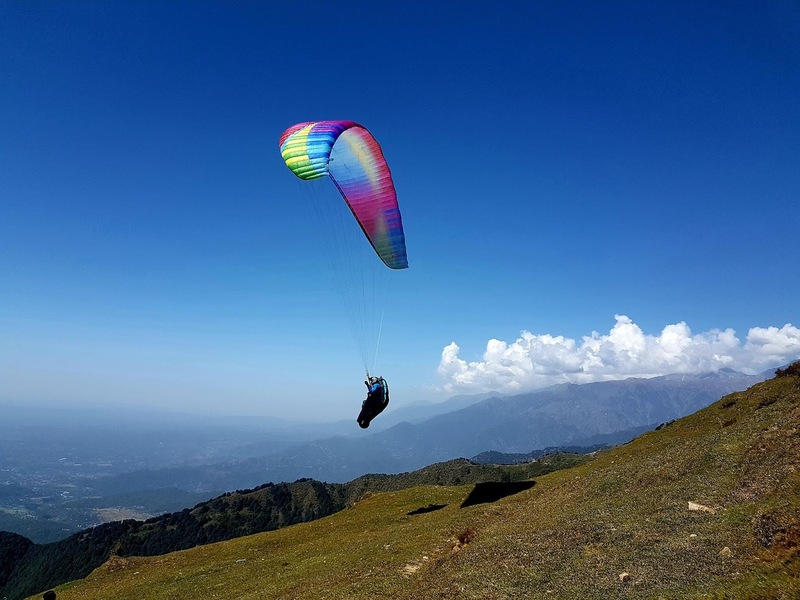 I have been flying Paragliders for over 20 years now and the serene delight of floating thousands of feet over a splendid landscape still inspires wonder & amazement in me. I can only be immensely thankful for this beautiful gift. 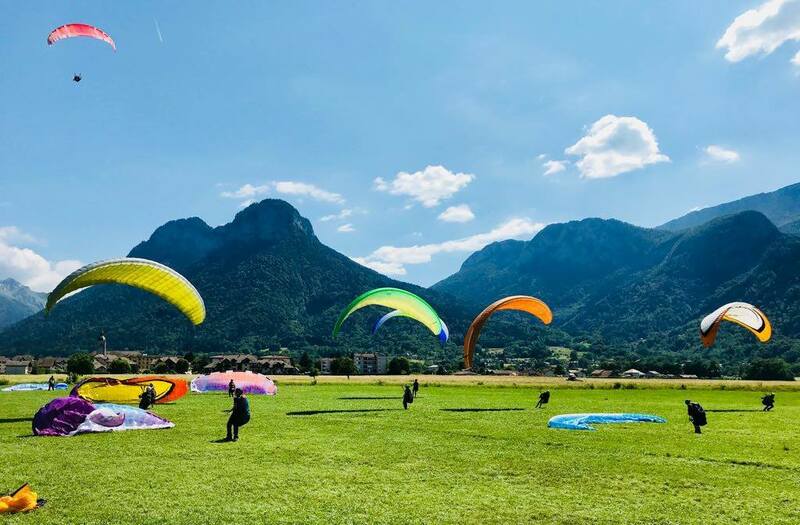 What really is Paragliding ? 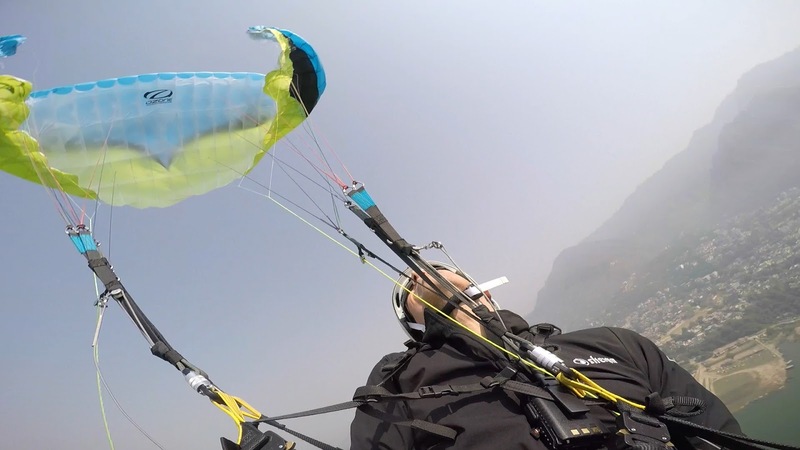 Paragliding is the most modern form of sport aviation. 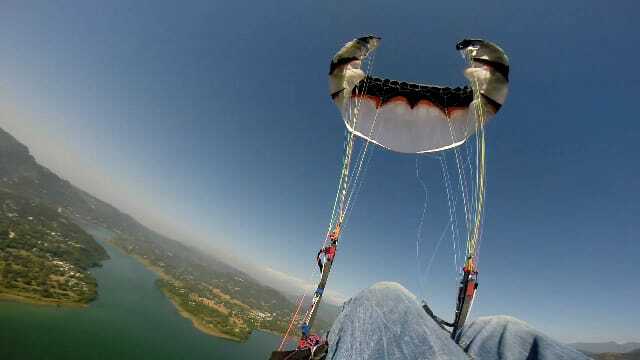 A paraglider is a lightweight, foot-launched glider aircraft with a flexible wing. The pilot sits comfortably in a harness suspended below a wing made of nylon polyester fabric. The wing's shape is maintained by the suspension lines, static pressure inside the cell openings and the aerodynamic forces over its surface. 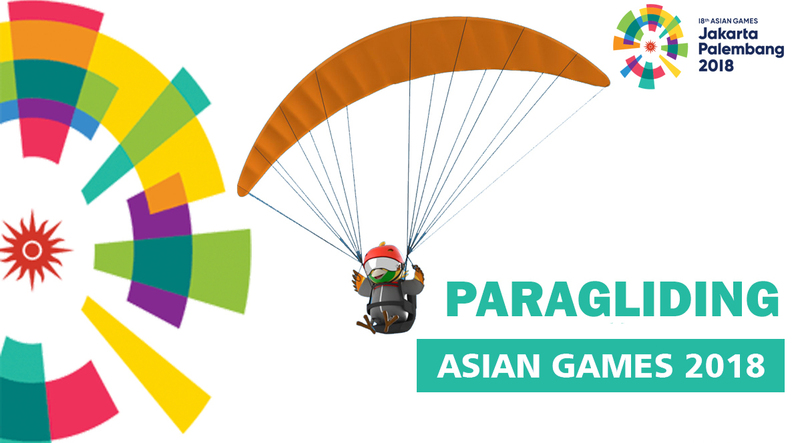 Paragliding in Asian Games 2018 First time ever!! - All you need to know.